We’ve collected the best books that you should read this year when it comes to Product Management and beyond. From second editions of PM classics to what we can learn from sports, new insights in how to rapidly build large-scale companies to frameworks you can directly adapt into your everyday job — we have it all! 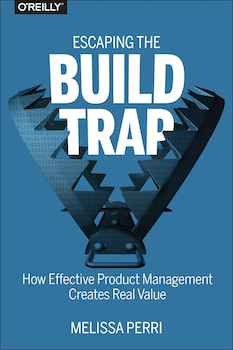 In this book Melissa — CEO of Product Labs and founder of the Product Institute — helps you to identify whether you are caught in the “build trap” and more importantly, gives you practical advice how to escape it. She brings together her year-long experience of building products and deep knowledge of how product-lead organisations work. by Reid Hoffman and Chris Yeh. In this book the LinkedIn Co-founder Reid Hoffmann and Chris Yeh share their secret of how to build a market-leading company with a growing business while outdoing competitors. 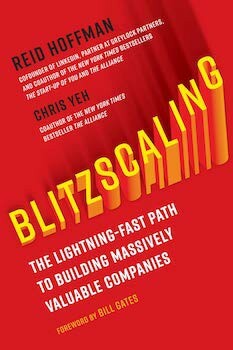 They call it “Blitzscaling” — prioritizing speed over efficiency in the development of a company even in the face of uncertainty. 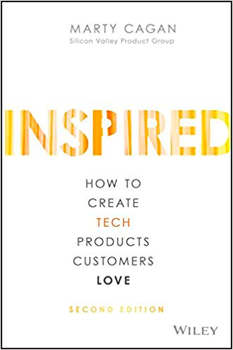 In 2018 Marty Cagan published the second edition of his Product Management classic Inspired. It provides you with a deep dive into how the most successful product-driven companies work today, how they staff and structure their organization and how they develop and ship products customers will love. This book is for everyone at every stage and skill-level of Product Management. With his year-long experience, Marty gives you a bunch of personal stories as well as a glimpse into stories from other successful PMs. Slightly different from regular PM books but highly recommended. Sam Walker — the founding editor of The Wall Street Journal’s sports section, analyses 16 of the most successful sports teams in history and reveals what they all have in common: A captain with a skill-set and type of personality you wouldn’t expect. 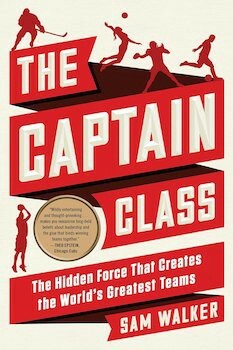 Without revealing too much: go read this book when you’re interested in leadership and how to develop highly successful teams. 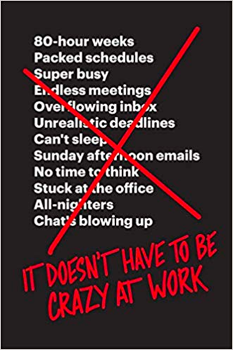 In this new book, the authors of the New York Times bestseller Rework contradict a working culture that promotes long hours, unhealthy stress and a “whatever it takes” attitude in order to run a successful business and instead they promote what they call “the calm company”. They provide practical insights on how they work at Basecamp and inspires you to apply some of their approaches when it comes to managing time and people. 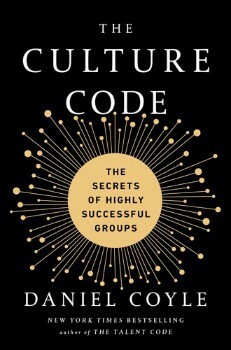 In The Culture Code Coyle reflects on how successful teams work and reveals what makes them tick. This book is great for people who lead teams as well as team members. Coyle offers techniques to build an environment that flourishes innovation, drives collaboration and trust and most importantly, acknowledges failure. Do you want to get rid of bad habits? Read this book. James Clear provides you with a very practical guide to turning bad routines into good ones. His tools can be easily applied in your work as well as your private life. 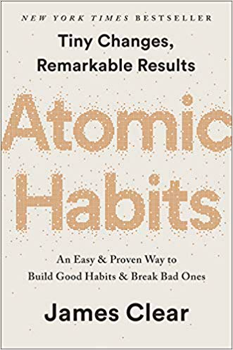 Instead of always thinking in big steps, Clear argues that we should improve by 1 percent each day in order to change our habits and overcome a lack of motivation. 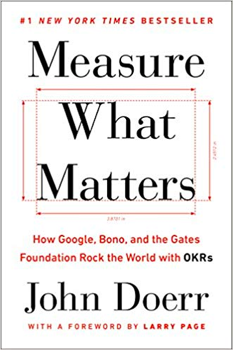 In Measure what matters Doerr gives you a deep dive into OKRs and how they should be implemented in order to achieve success. 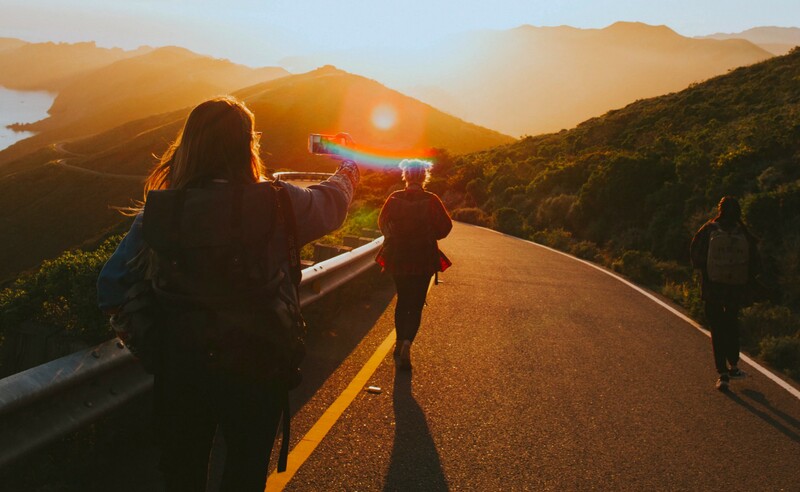 While Doerr was responsible for introducing OKRs at Google, he also provides many other examples of how companies and non-profits are using OKR to build effective organisations. We highly recommend this book to everyone who is involved in any kind of leadership. These are our top 8 books for 2019. Do you think there are some books missing? We’d be thrilled if you leave your book recommendations in the comments below. And please feel free to give us feedback to our collections.